Established in 2007, Eden Fabrications', who specialise in the fabrication of reinforcing and structural steel in Northern Ireland, aim to provide a professional and responsive steel division for both reinforcing and structural steel markets to meet the needs of a demanding construction industry. Since our formation, we have gone from strength to strength and 2016 seen major investment in a new purpose built steel facility. This facility has helped us deliver a number of high profile contracts in conjunction with some of the industry’s leading Principal Contractors. These projects have ranged from the refurbishment of the UK’s most expensive Premier Inn to new build leisure facilities and local public buildings. Eden Fabrications supply reinforcing bar within Northern Ireland (NI), Republic of Ireland (ROI) and the UK. Eden Fabrications are a CARES approved supplier for the cutting and bending of reinforcing steel, steel stockholding and stocking of reinforcing fabric mesh. 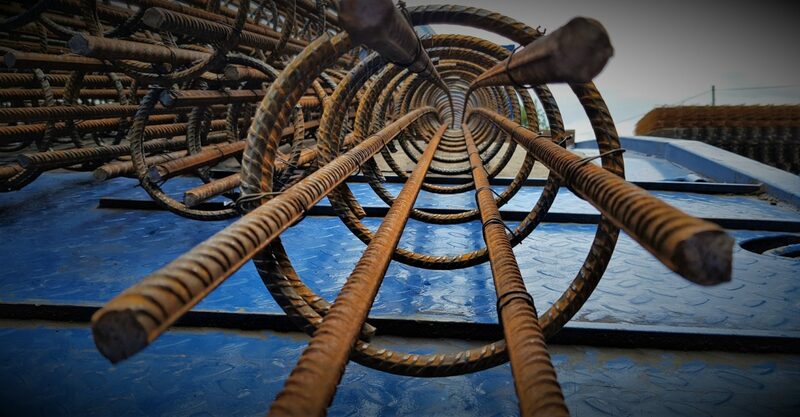 We pride ourselves on quick turnaround and excellent customer service, whereby a large amount of repeat custom has created a strong presence in the rebar market in Northern Ireland (NI). 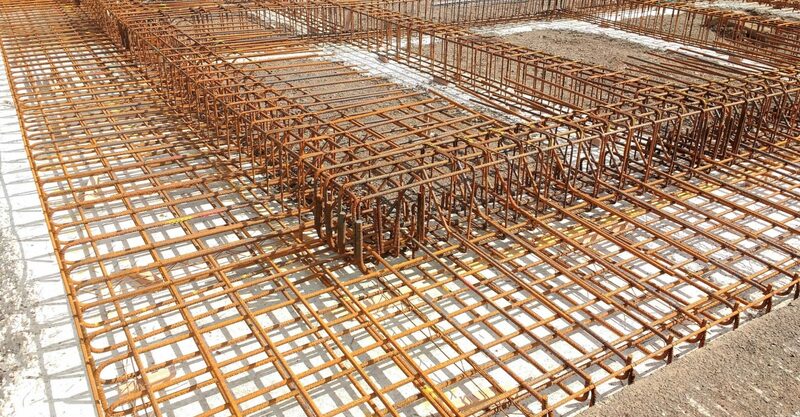 We supply rebar to the various sectors within the industry to include industrial, commercial, residential, leisure, education, healthcare, agricultural & precast. As well as supplying the trade, we also supply private individuals to meet the requirements of their project for both reinforcing bar, mesh and accessories. We pride ourselves in our ability to deliver the most complex of projects through our in house supply chain in a timely and professional manner. Eden Fabrication have began works at Greenore Port Grain Import Facilty Louth. Our reinforcing steel division have delivered corbel rebar, 16mm lacer bars as well as A393 mesh to site. 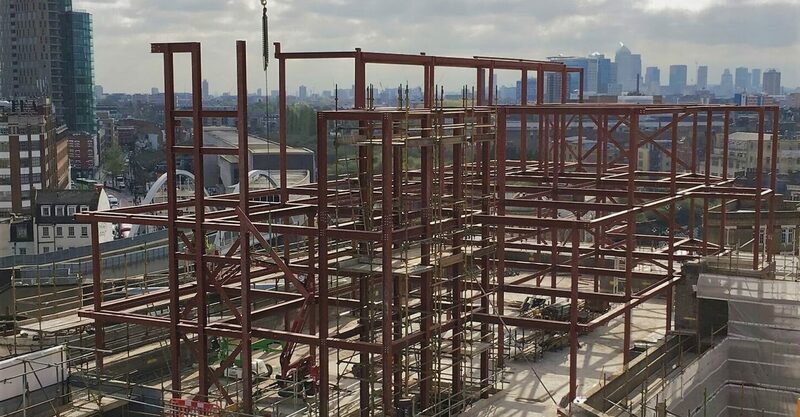 Whilst our structural steel division are almost ready to begin the supply and erect of steel, purlins, cladding, gutters and flashings.